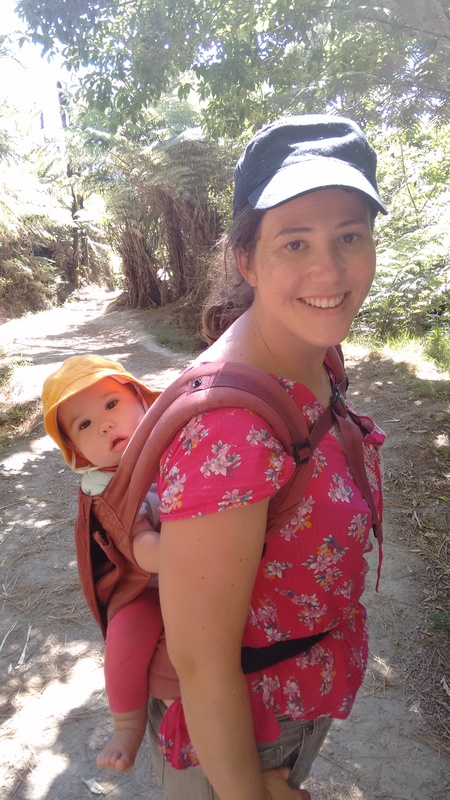 I started this blog in January 2015, a couple of weeks after moving with my partner and two daughters from North London to Auckland. I wanted to share stories of adventures and mundanity in equal measure. It’s called Barefoot Elsie because my eldest immediately adapted to Kiwi life and shunned shoes.